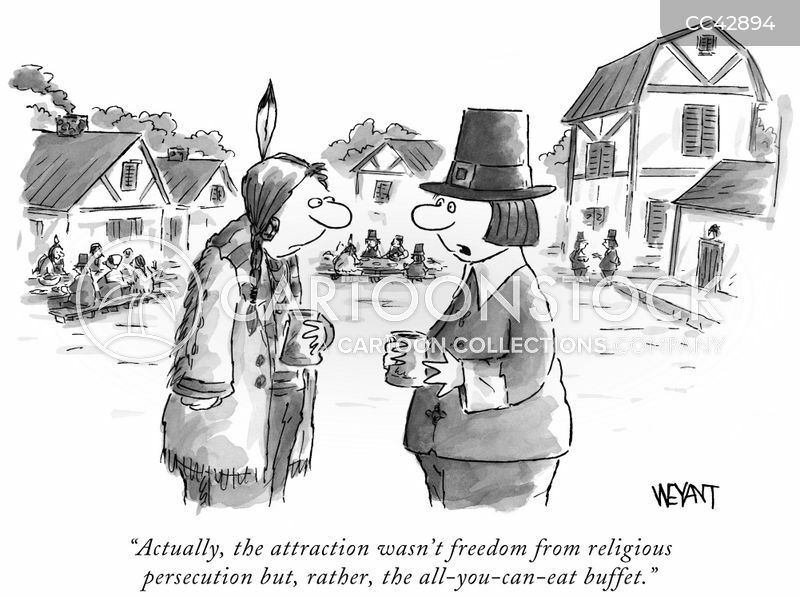 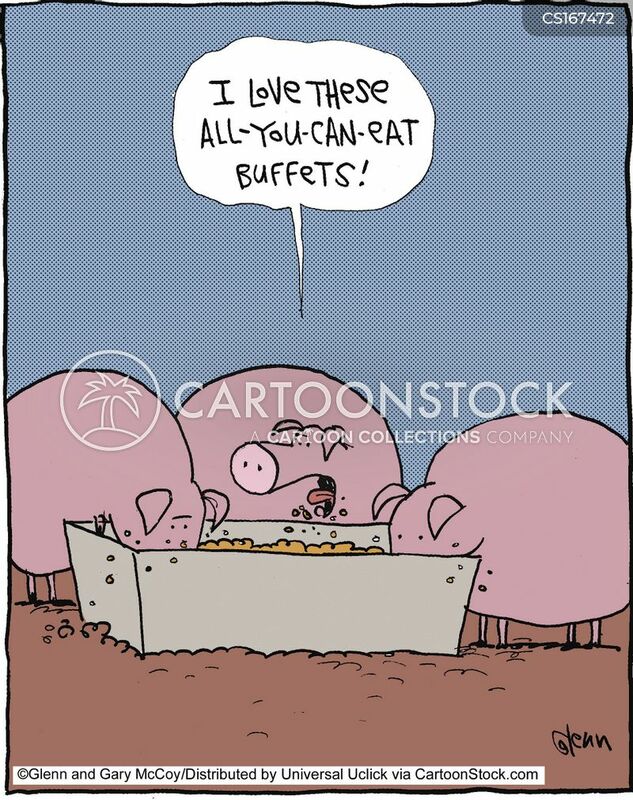 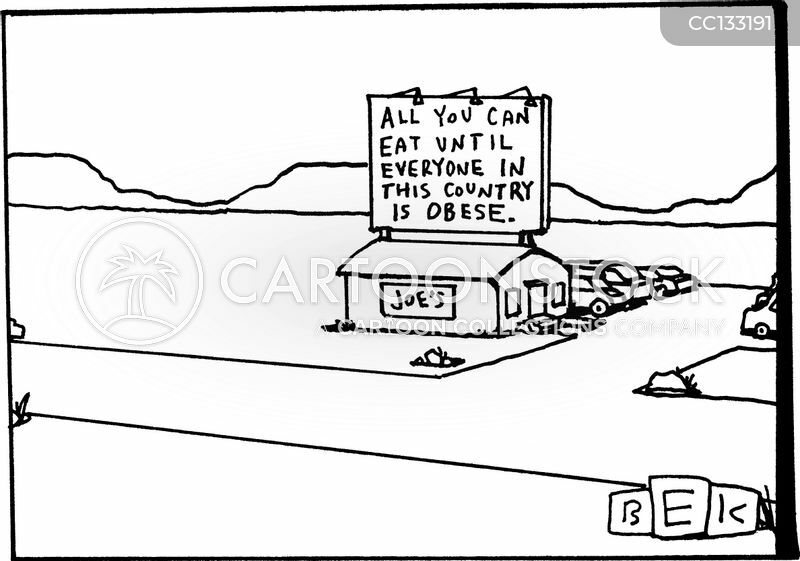 All You Can Eat Until Everyone In This Country Is Obese. 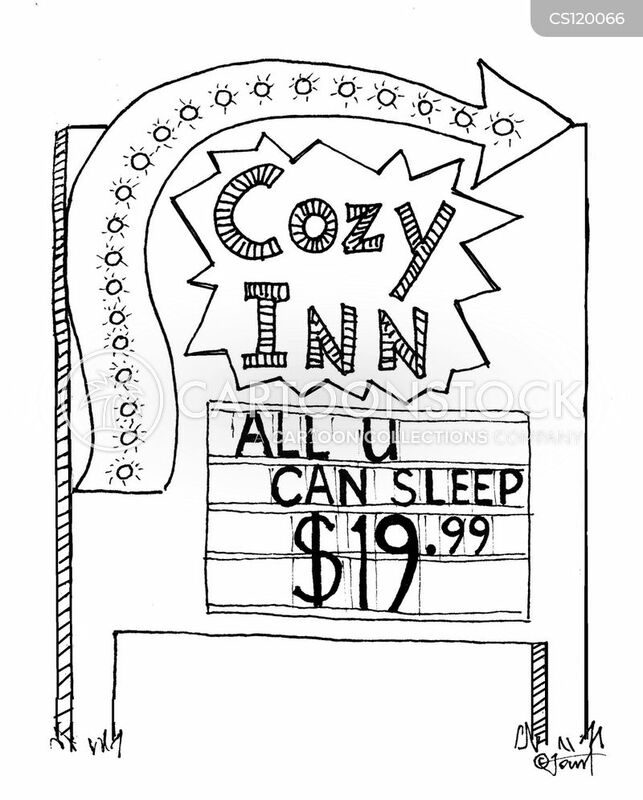 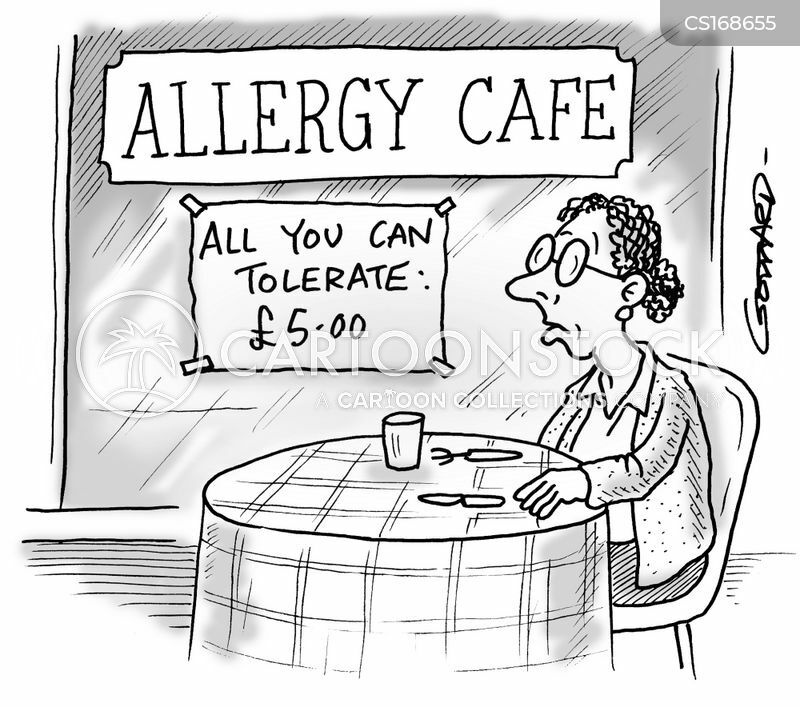 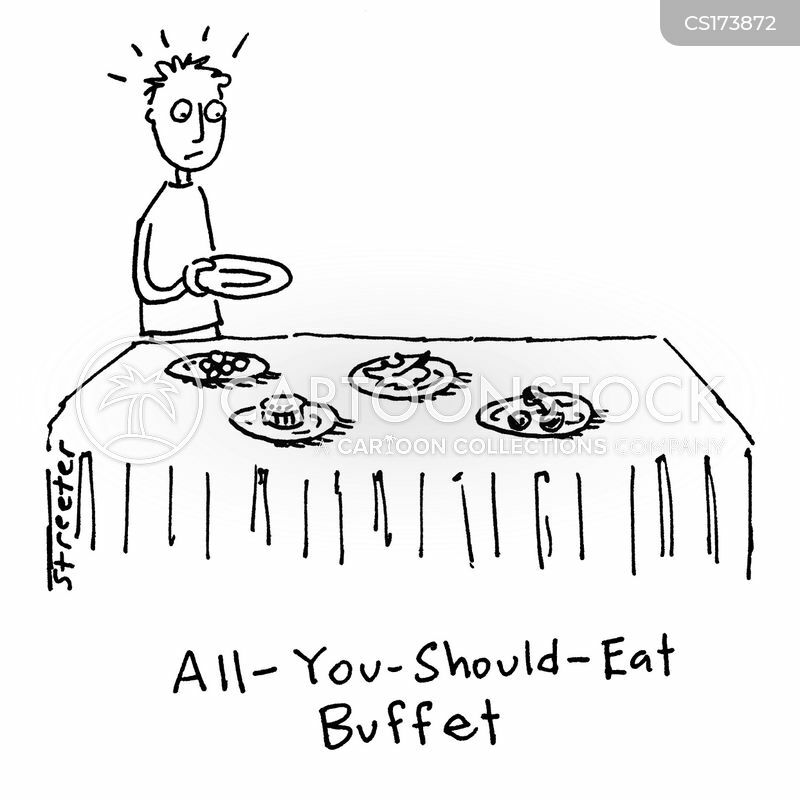 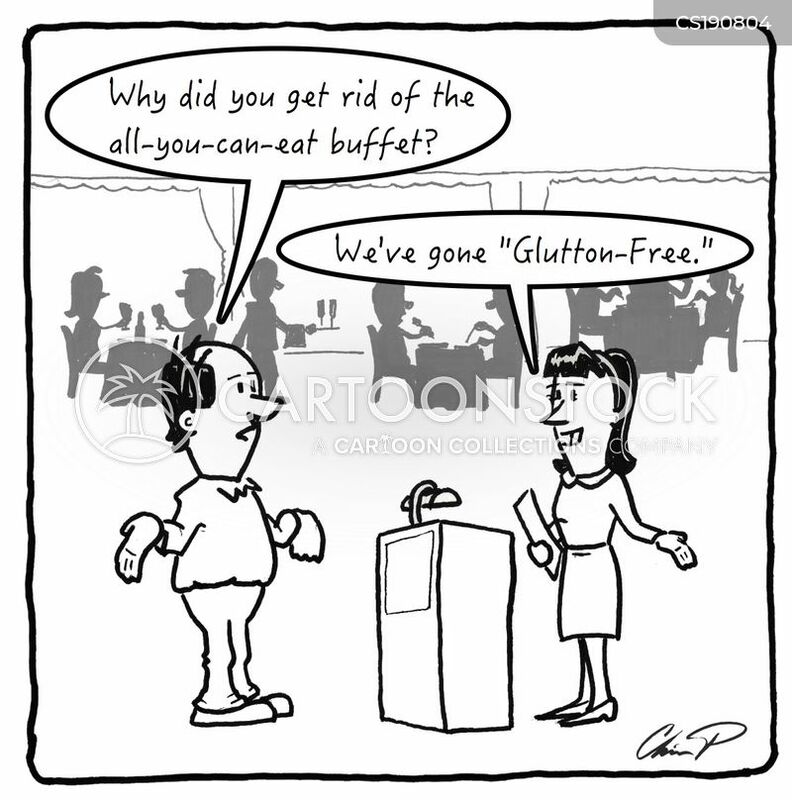 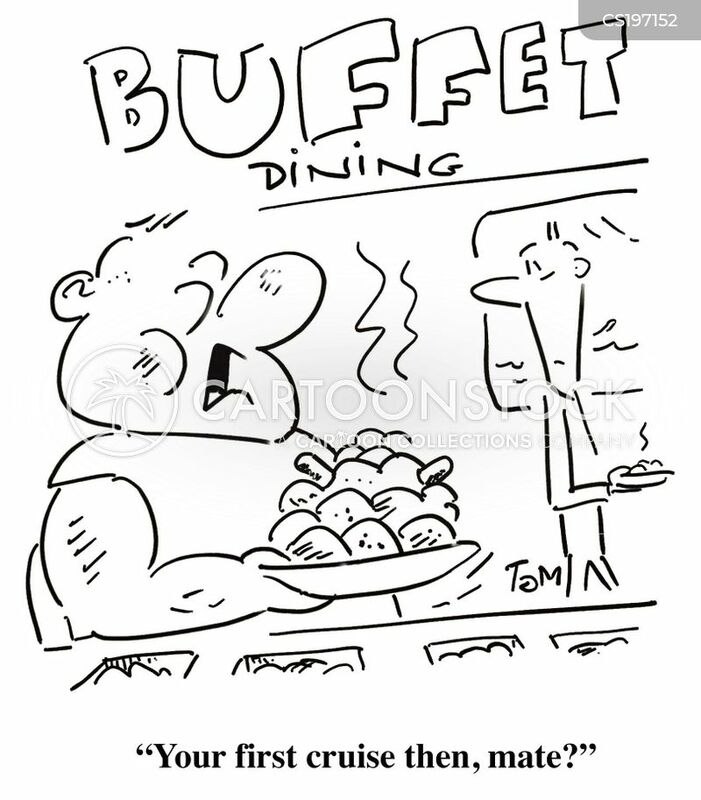 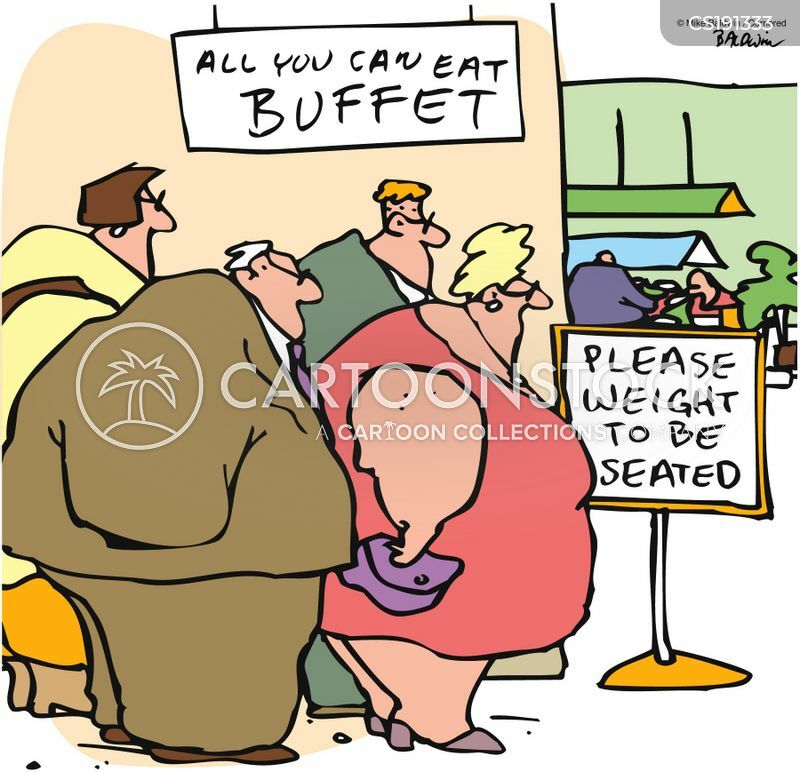 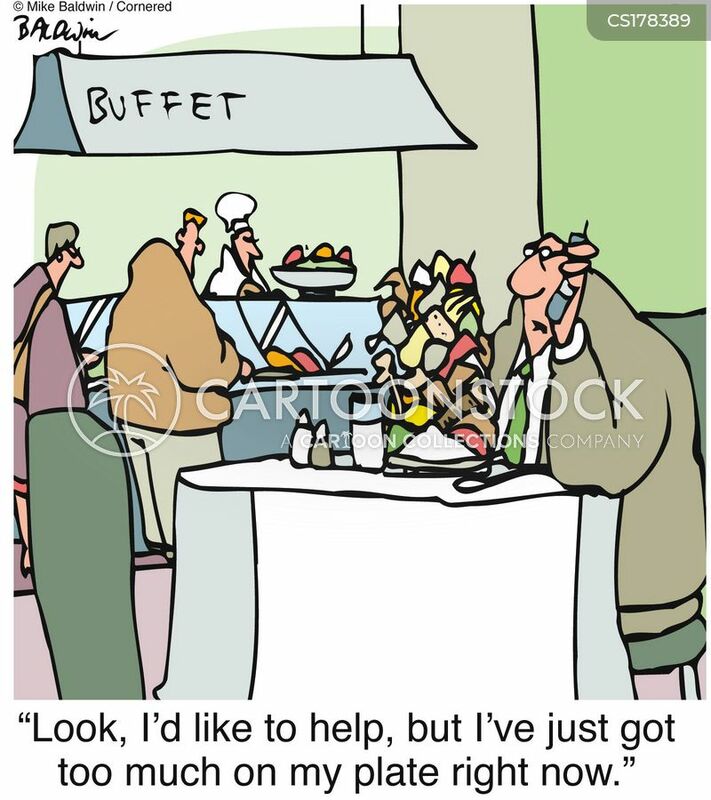 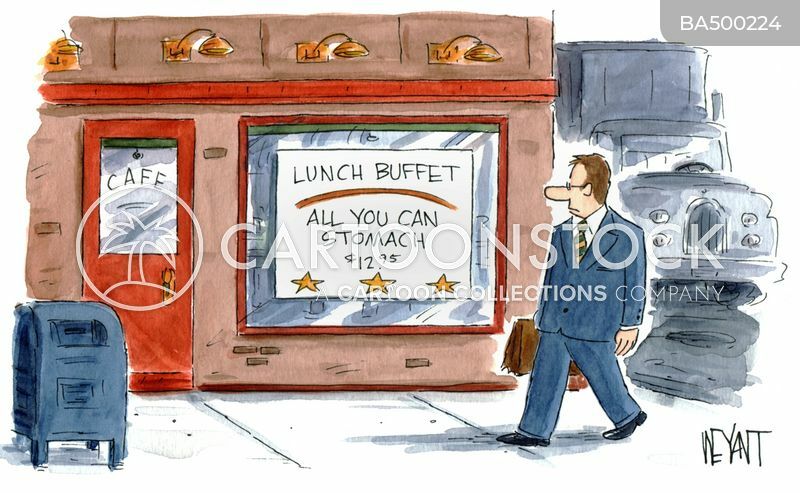 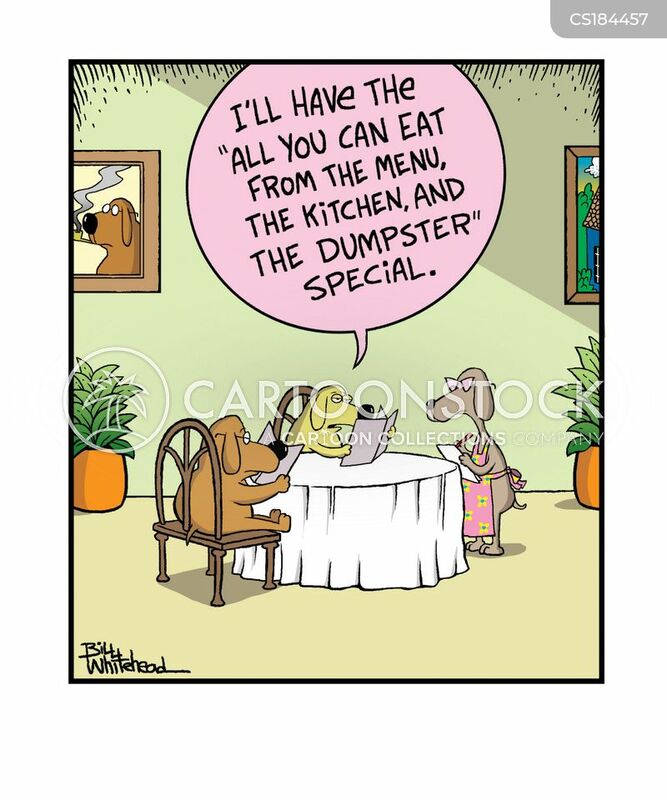 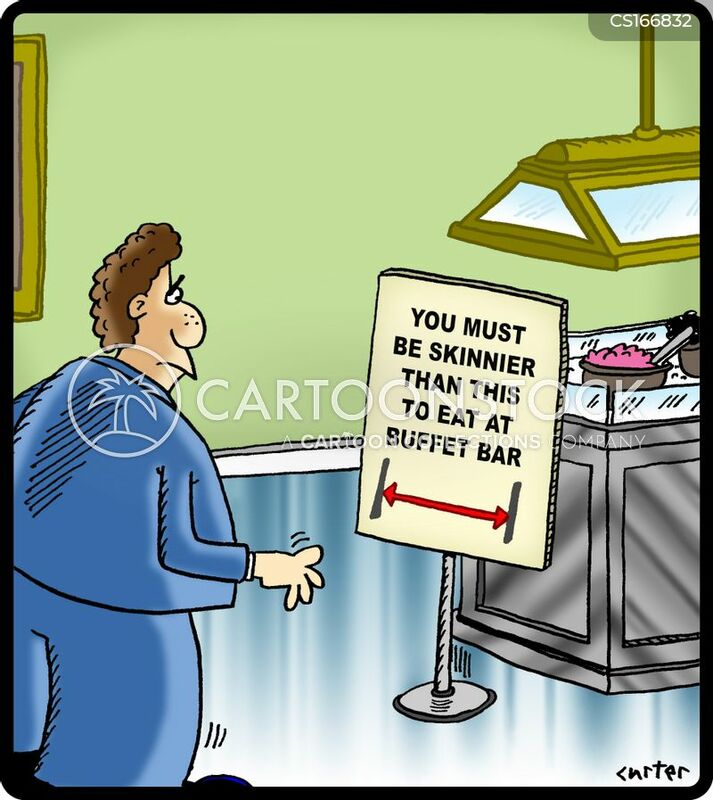 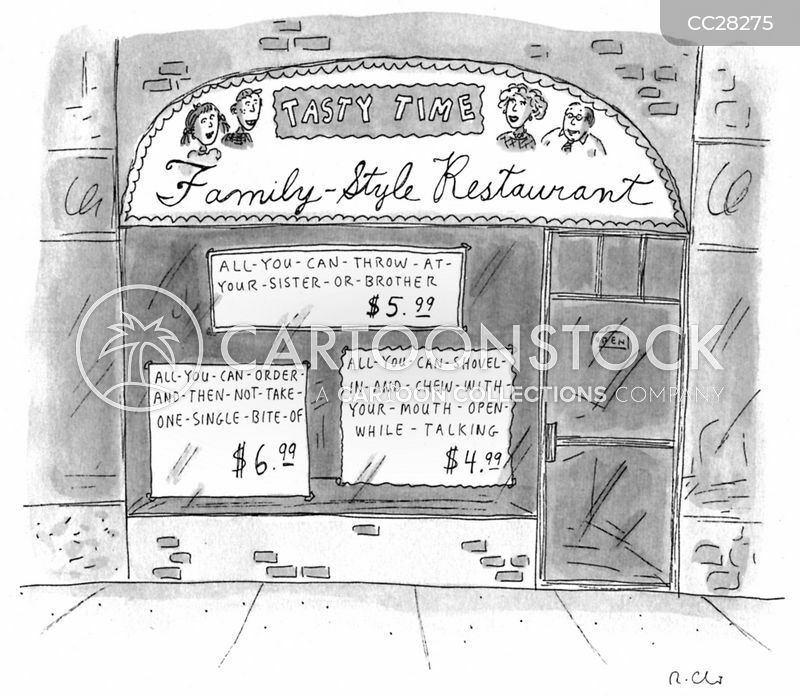 Man walks by a cafe with a sign saying "Lunch buffet - All you can stomach $12.95"
"I'll have the 'All you can eat from the menu, the kitchen, and the dumpster' special." 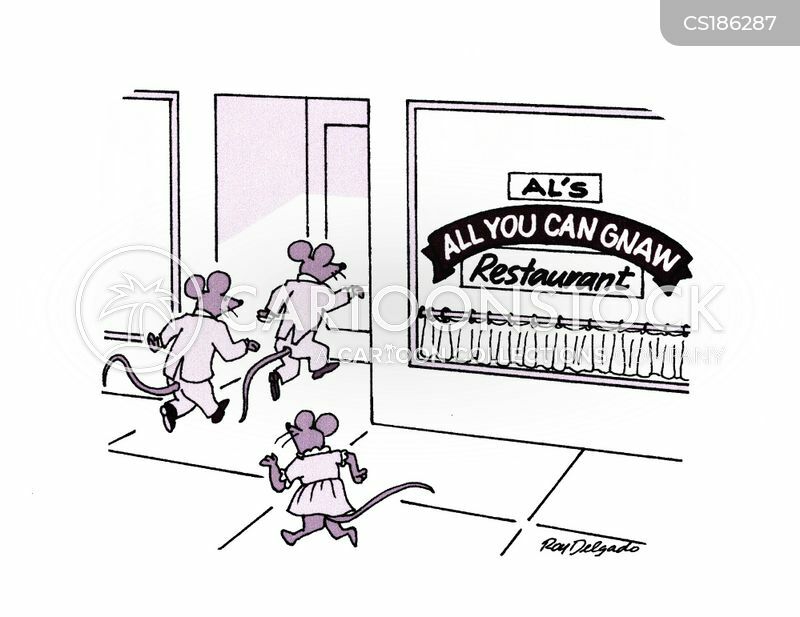 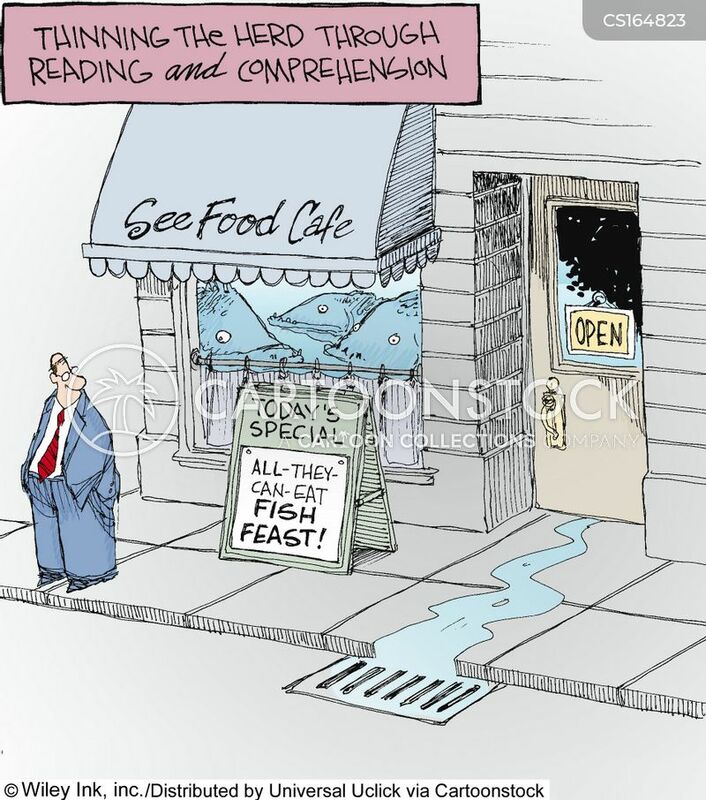 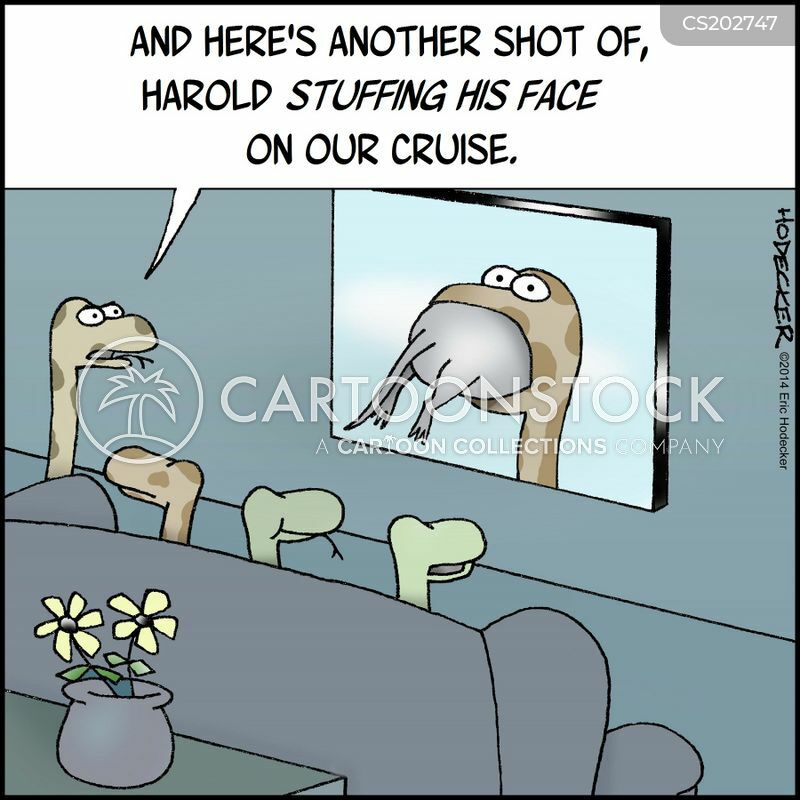 Mice Run Into Al's All You Can Eat Restaurant. 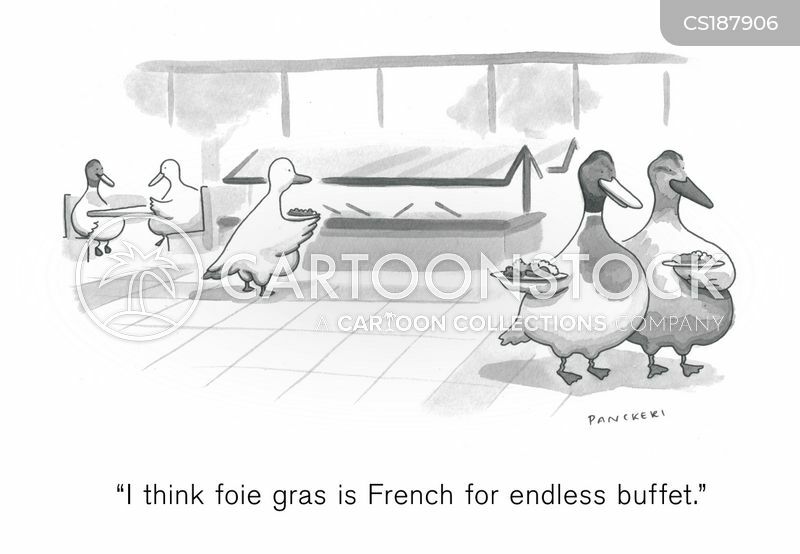 "I think foie gras is French for endless buffet." 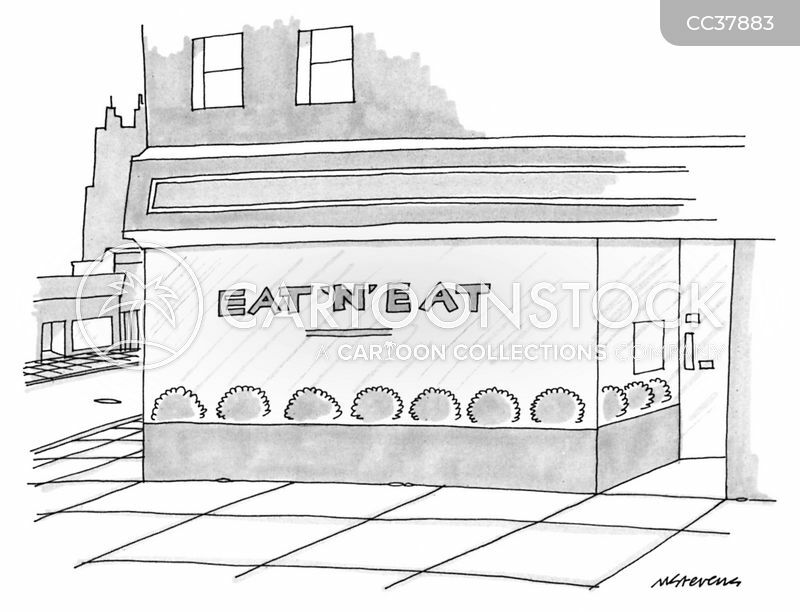 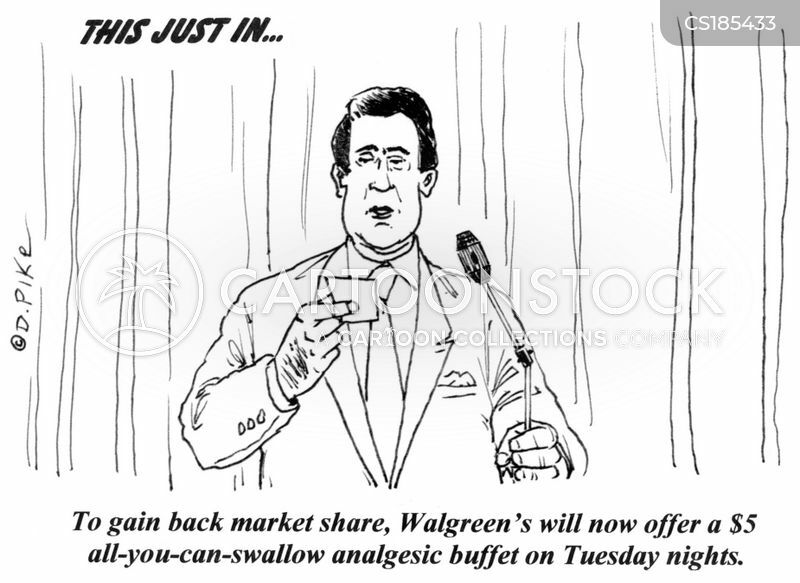 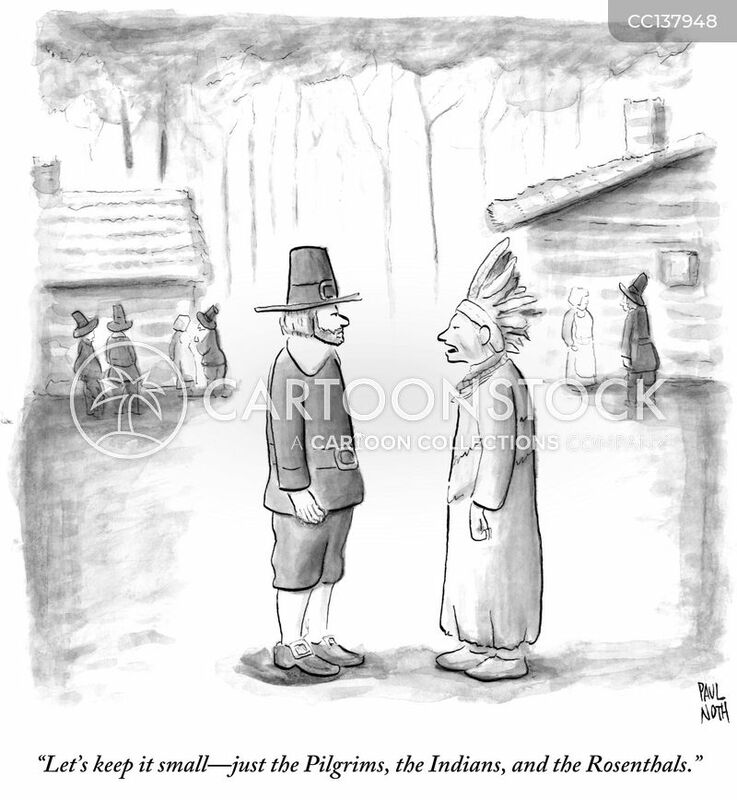 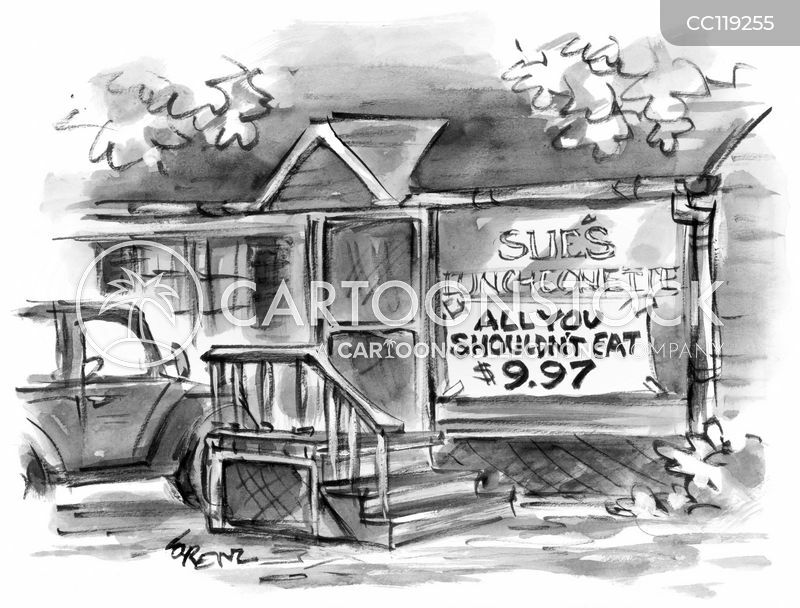 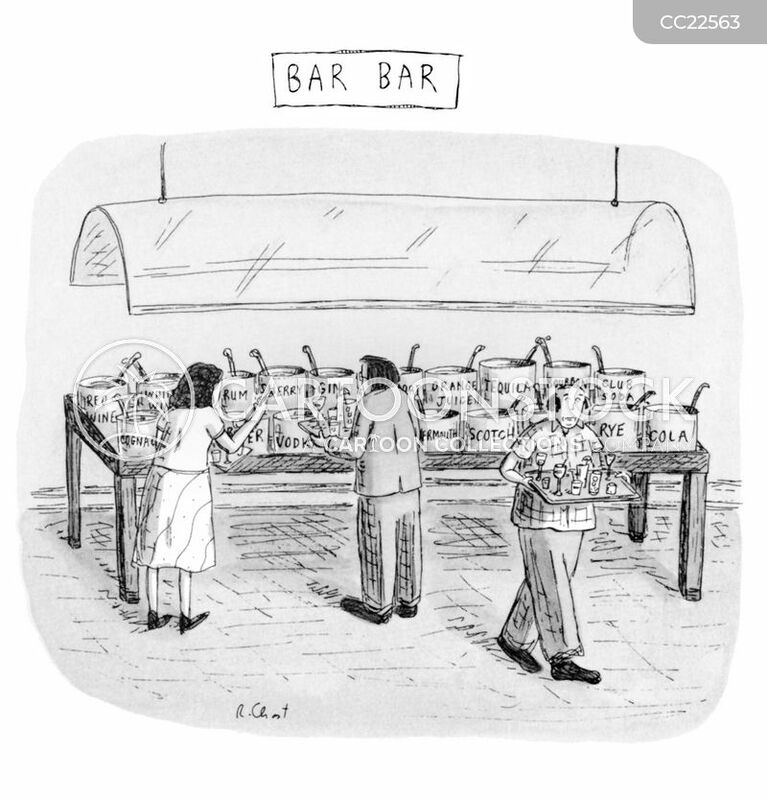 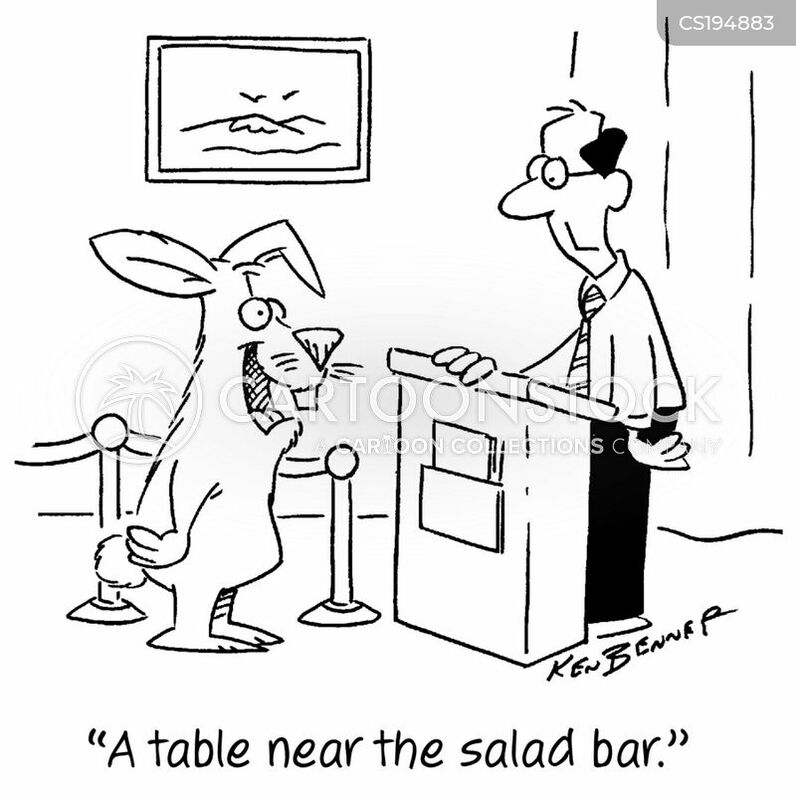 "A table near the salad bar." 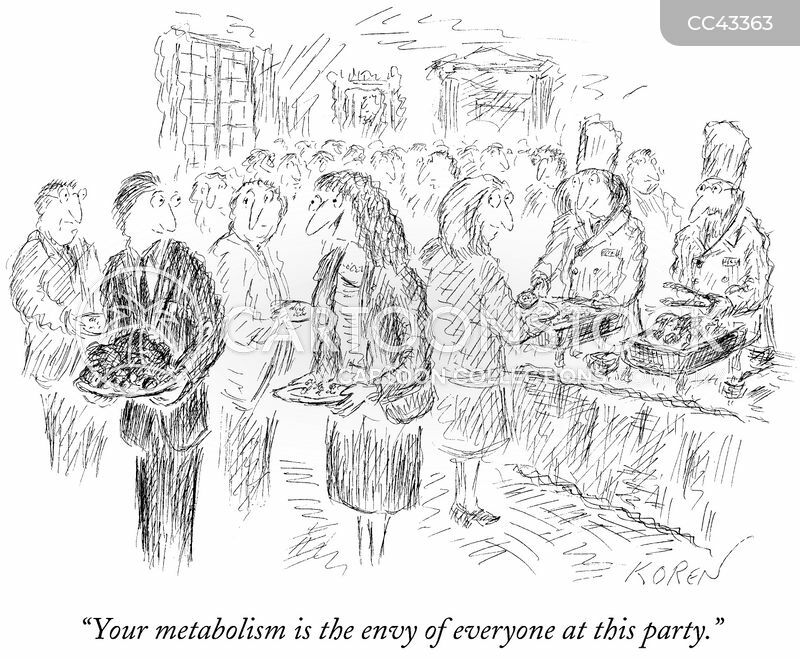 "Your metabolism is the envy of everyone at this party."